British Rugger Danny Cipriani’s Full Frontal & Fullback. 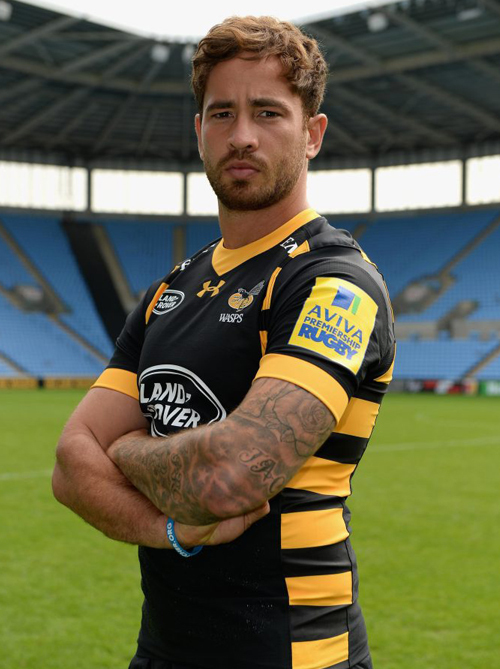 English rubgy player, and ex of Kelly Brook, Danny Cipriani may play for the wasps but he looks ready to sting you with something else in these naked snaps doing the rounds online. If you’re familiar with Cipriani you might know that the pics originally leaked quite a few years back, but the best bits were always covered. The way he plonks that big booty on the sink though… Well, he does play fullback.